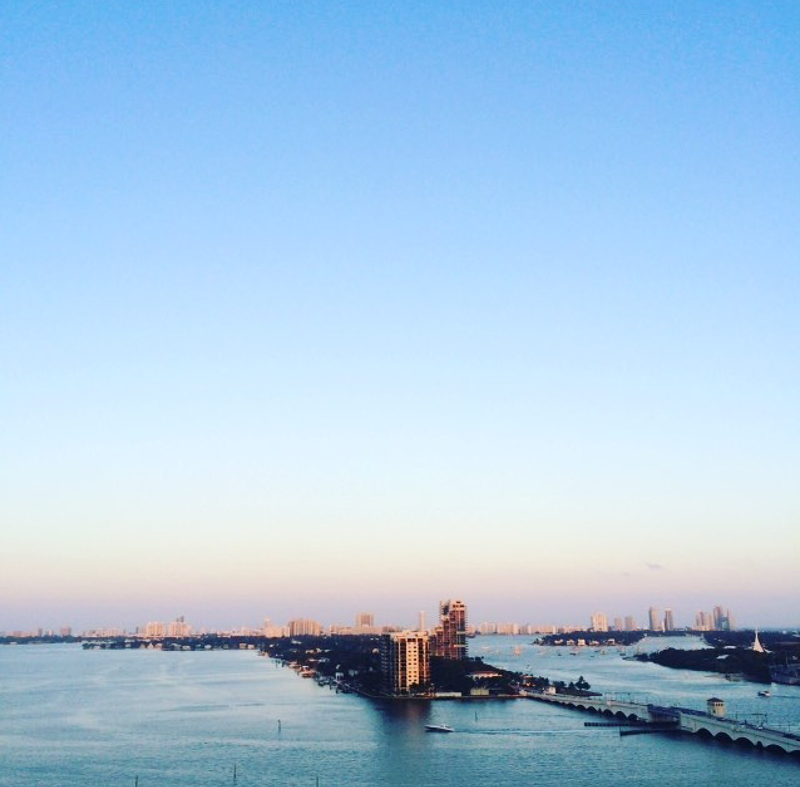 I was living in a condo in Miami Downtown and the view from the terrace was pretty nice. To go from Miami Downtown to Miami Beach it takes around 1 hour by bus, 2,25 dollars for one ticket and a lot of patience to wait for the bus which come when they feel like coming. I was going to Miami Beach almost every week-ends to enjoy the beach and Lincoln Road, the famous street with all the shops : Forever 21, Urban Outfitters, Kiko, H&M, Zara, Lush… And many, many restaurant (most of them serve disgusting food though). I really liked this atmosphere in Ocean Drive, the music, the people and the cars all more original than the others.